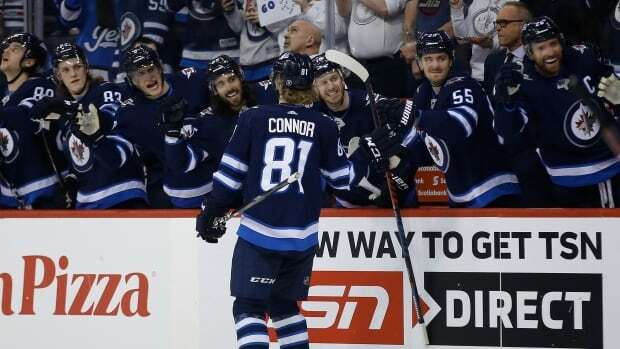 Centre Kevin Hayes had a goal and three assists and Andrew Copp also scored for the Jets (45-26-4). The win marked Hellebuyck’s second shutout of the season and 14th of his career. Winnipeg made some lineup changes for the game, slotting Nikolaj Ehlers on the left wing with centre Mark Scheifele and Blake Wheeler, and bumping Patrik Laine down to the right side of the second line with Hayes and Connor.